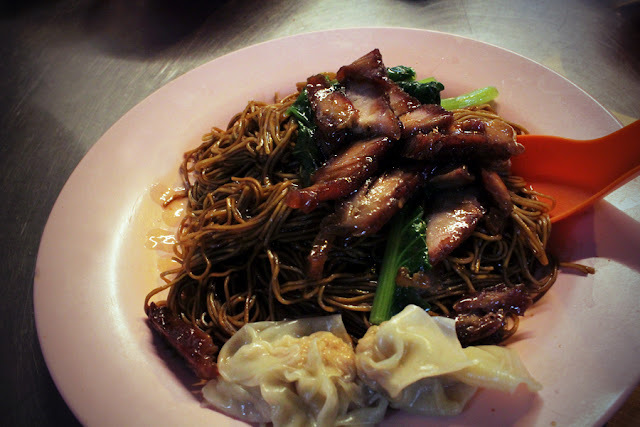 Kedai Koon Kee is famous for its Wanton Noodles (RM5.50 for large), served with well-marinated roasted pork, crunchy veggies and wantons with generous amount of fillings. The noodles were slightly undercooked and greasy, but nevertheless possesses the chewy "Q-factor" and delectable. 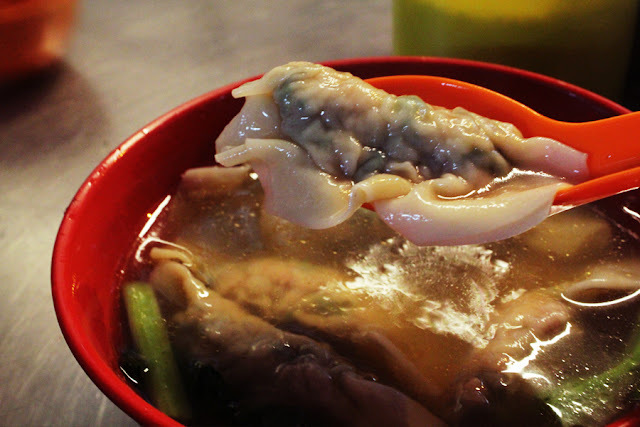 Besides the noodles, they are also known for their Prawn Dumplings (RM12.00 for 8). Juicy fillings made with minced pork and prawn, wrapped with a thin layer of soft dumpling skin. Oh! And the soup has relatively low MSG too. 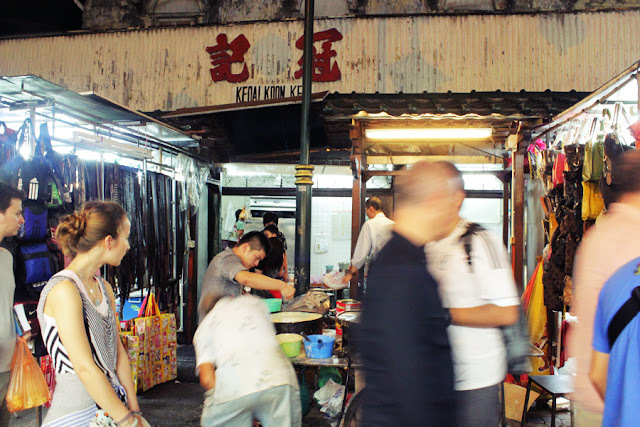 Although the restaurant looks tattered and run-down, don't be fooled by its exterior for what awaits is the legendary Koon Kee Wanton Mee.